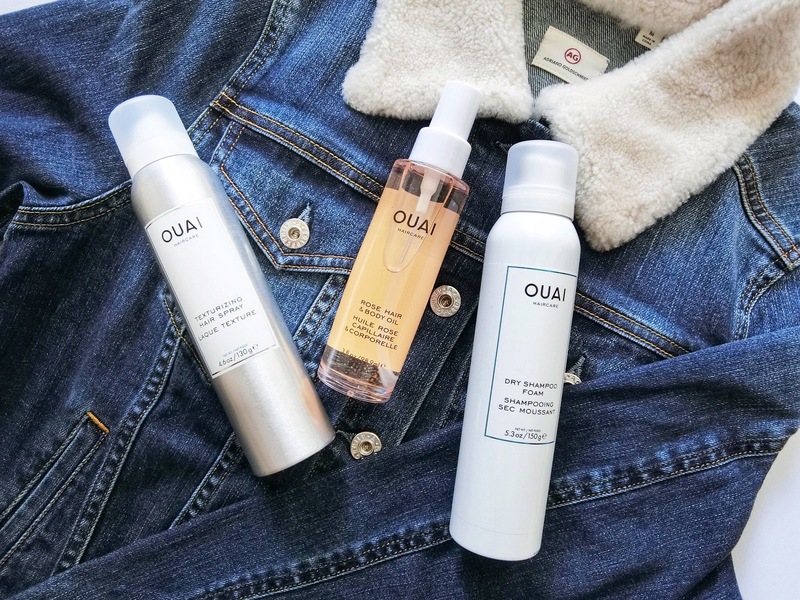 There hasn’t been a haircare brand that’s quite as exciting as Ouai (pronounced wa-y) hitting Singapore shores in recent years. For one, celebrity hairstylist Jen Atkin – responsible for the styled locks of model A-listers such as Kendall Jenner, Bella Hadid and Karlie Kloss – definitely knows what women with 24/7 non-stop lifestyles and woke-up-like-this faces need to maintain their manes. Unlike these women, you’d probably not have Atkin on your speed-dial. But at least you can have Ouai products on your dresser. The Dry Shampoo Foam that amazingly doesn’t leave any powder residue on the hair. It goes on as a wet foam which disappears and cleans the hair and scalp as you massage it in. Works best on drier scalps. Great for use while travelling and reviving unwashed hair in a jiffy. Watch to see how it works. The Rose Hair & Body Oil is delicately-scented and a multi-tasker. Just use a small pumps on the ends of hair. Here’s a quick clip of Atkin sharing a beauty tip.